Weight Watchers Crock Pot Recipes with Freestyle Points! Oh Weight Watchers. You’re at it again! Mixing things up on me so just when I get the hang of Smartpoints, you’re Freestyling! 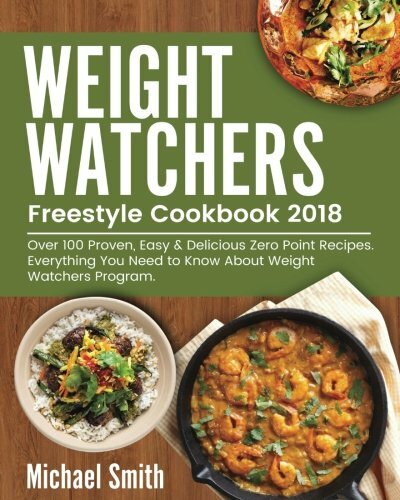 Thankfully there are already some amazing Weight Watchers Crock Pot Recipes out there with Freestyle points. 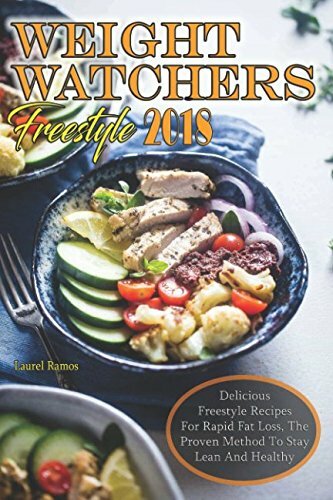 So whether you’re loving this change to Freestyle Points or feel a bit blindsided by it, here you’ll find some delicious Weight Watchers Crock Pot meals to keep things as simple as possible on your WW Freestyle journey. Skinny Southwestern Slow Cooker Chicken (1 Freestyle point) – Chicken is a staple a Weight Watchers diet and this taste of Tex-Mex will keep you from getting bored with yet another chicken dish. Weight Watchers BBQ Pulled Pork (7 Freestyle Points) – The great thing about this recipe is that you can set some of the pulled pork aside for a different Weight Watchers Crock Pot meals like pork tacos. 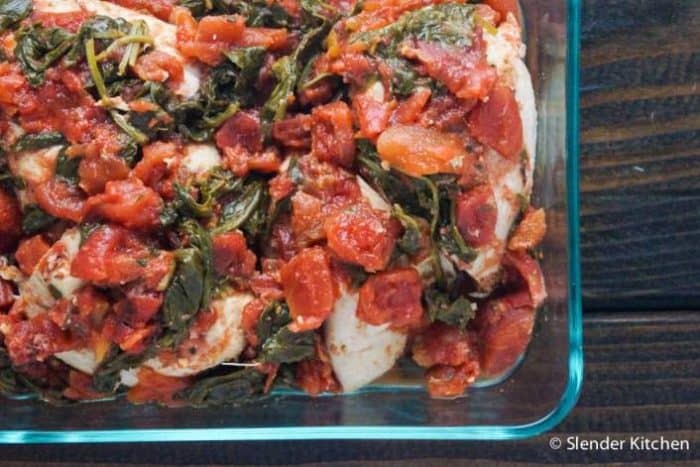 Slow Cooker Tomato Balsamic Chicken (0 Freestyle Points) – Zero points?? Yep. I like the idea of pairing it with quinoa as the author suggests. You can afford to with this zero point Weight Watchers Crock Pot recipe! Slow Cooker Chicken Noodle Soup (2 Freestyle Points) – Just because you’re on Weight Watchers doesn’t mean you have to give up comfort food. Weight Watchers Chicken Noodle Soup is delightful on a chilly day. Weight Watchers Slow Cooker Stuffed Peppers (5 Freestyle Points) – Black beans help keep this recipe affordable while still providing protein. 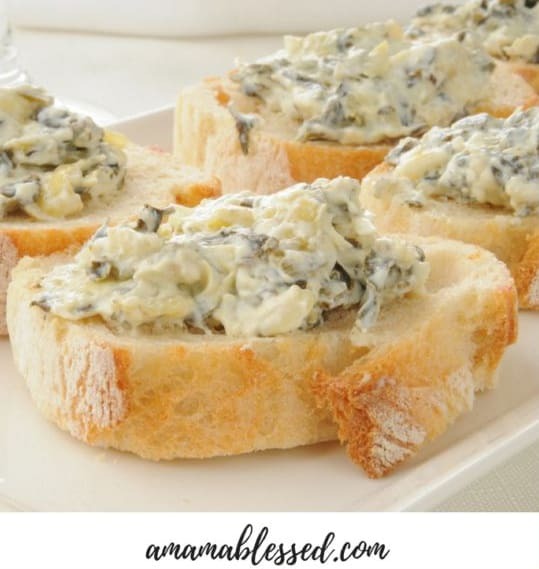 Weight Watchers Slow Cooker Artichoke Dip (2 Freestyle Points) – Bring this Weight Watchers Crock Pot recipe to your next party or potluck so you’ll be sure to have something delicious to eat along with everyone else. Weight Watchers Crock Pot Chicken Verde (0 Freestyle Points) – Let’s hear it for another zero point option! This one uses fresh tomatillos and if they aren’t something you normally cook with, you’ll be excited to enjoy a new flavor. Don’t let your taste buds get bored while you’re on a diet! Succotash Bean Soup (0 Freestyle Points) – Cheap and easy, this zero point Weight Watchers Crock Pot recipe will get you through the week in a pinch by saving you point, money, and time. If you’re a little more visual, here are a few Weight Watchers Crock Pot Recipes you can watch being made. Be sure to subscribe to these vloggers and get that community support you need! That should give you a great start on the journey. Don’t you just love Crocking? Happy meal planning! And when you’re ready to introduce pressure cooking into your routine, be sure to check out my Weight Watchers Instant Pot Recipes too.